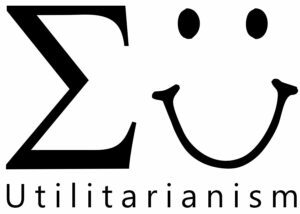 Utilitarianism is a moral form of reasoning that is often used while making personal decisions. 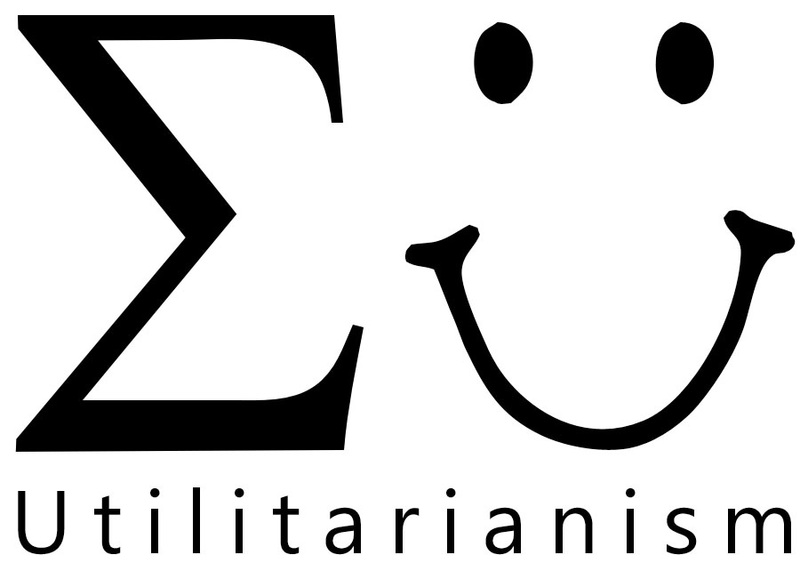 Utilitarianism is used in personal decision making since it produces the best possible results. The results can either be right or evil. Utilitarianism offers a straightforward method for decision making compared to other methods. It allows one to determine the moral course of action in any given situation that we may be involved in. This methodology allows one to discover what ought to be done in any situation. Firstly, we determine the available course of action which we can pursue. Secondly, we identify the future benefits and obstacles that the available course of action may cause. Lastly, the methodology allows one to choose the best course of action that will provide the most valuable benefits after taking care of the costs that may be incurred. This methodology is the most appropriate while making own decisions since it enables one to internalize the possible benefits and harm that may be caused by any given situation. It also allows one to debate upon available options. As such, one would be able to determine on whether, to tell the truth, or lie in a given situation so as to get a general balance between good and evil. Utilitarianism allows us to assess the consequences of the decisions that we end up making. As such, we can compare the value of good over evil or evil over wrong and determine the one which could have given a better outcome. Besides, it provides a moral standard upon which one is expected to act while making own decision. Therefore, this methodology provides the best cause of action that produces the greatest benefit while making a personal decision.